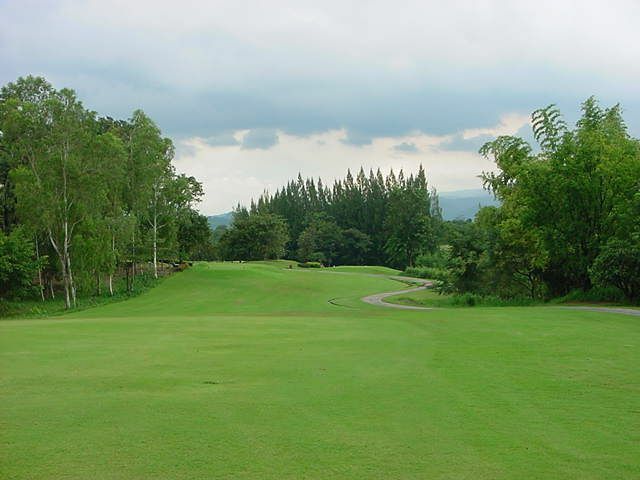 The well designed Sir James Golf Course at Forest Hills Country Club is enjoyable and challenging at the same time. 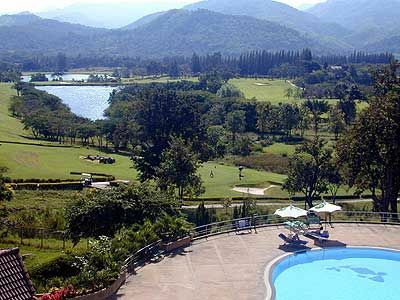 The closet course on the way from Bangkok to the Khao Yai National Park, Sir James is a beautiful parkland course and golf resort. 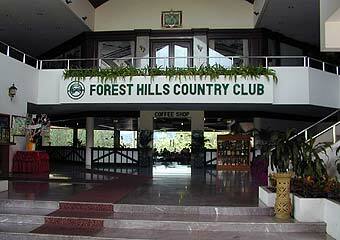 Named after Sir James Holt the golf resort is more commonly known as Forest Hills Country Club & Resort. 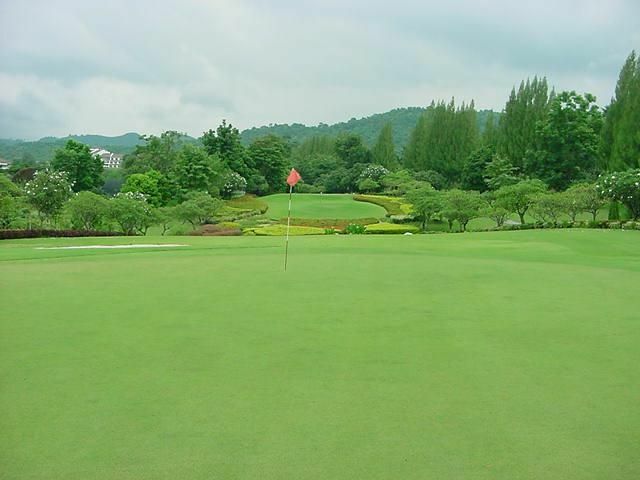 Golfers of every skill level should enjoy this well-maintained course set in the foothills of Khao Yai National Park. 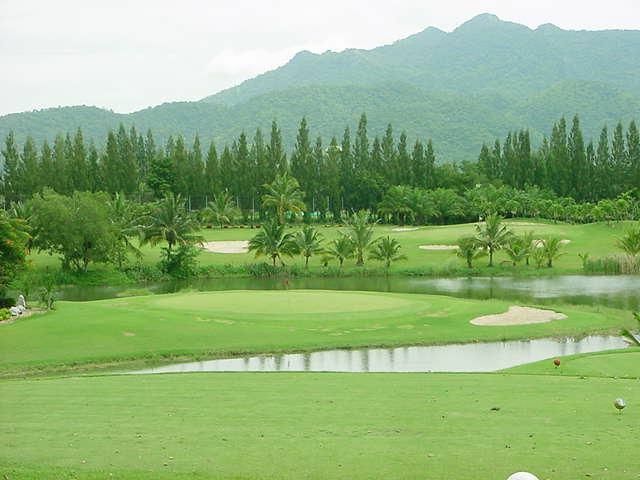 Several flower arrangements, small waterfalls, lakes, and creeks make the Sir James golf course one of the more attractive golf courses in Thailand. 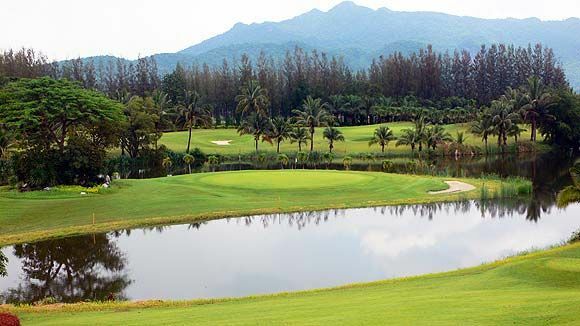 Lining the Khao Yai golf course, the tightly interlaced wooded hills, so distinctive of the Khao Yai region, provide almost every hole with its stunning backdrop. 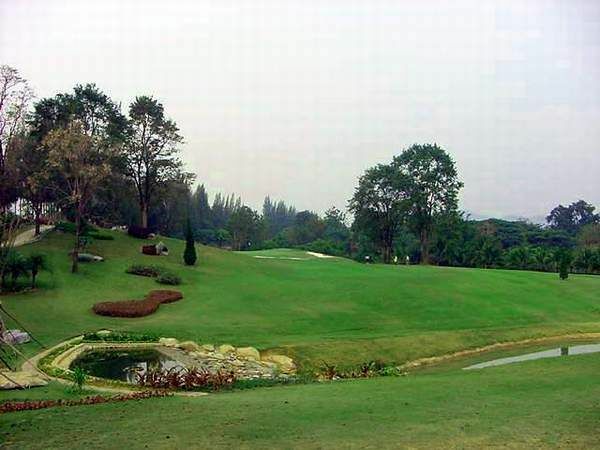 Where the jungle-clad hills don&apos;t suffice, then flower beds, hedges, rockeries, and all manner of water hazards also contribute to the garden-like qualities of this layout. 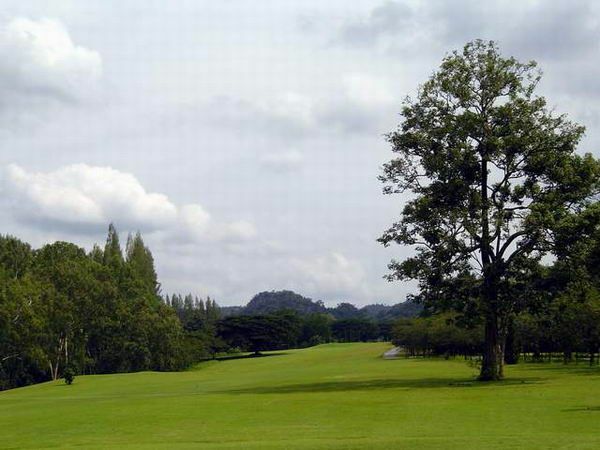 Flanking the fairways is a good-width of semi-rough, often not much longer than the fairway length grass, and beyond the &apos;short stuff,&apos; thick vegetation and a variety of palms and other tree varieties await. 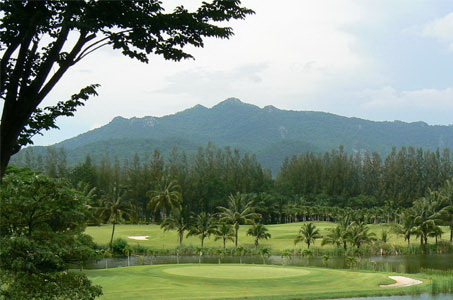 The pleasant, though not extreme elevation changes sometimes produce looking holes. 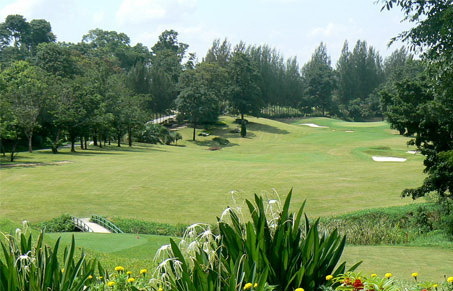 The par-5 3rd is a tempting, but tricky eagle chance. 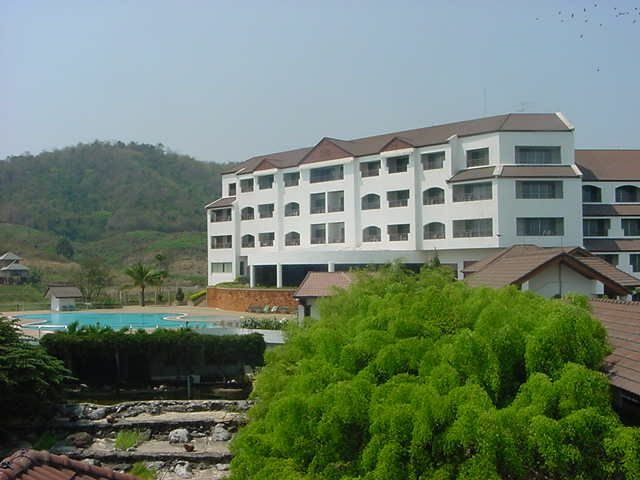 The drive is downhill over a ravine to a rise sloping down towards the water. 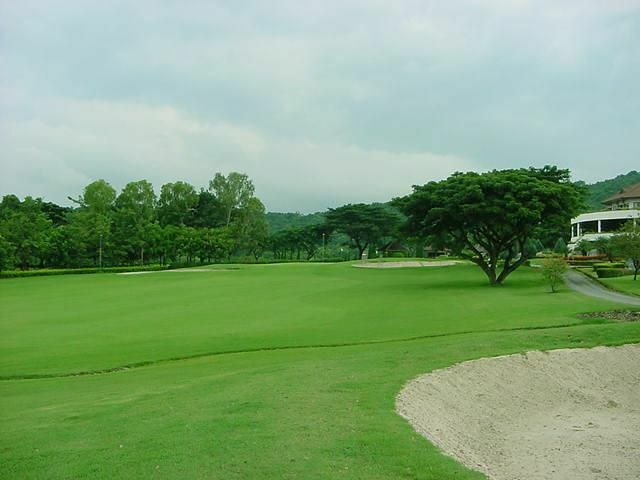 Drive down the fairway, and then it’s a long iron to the green. 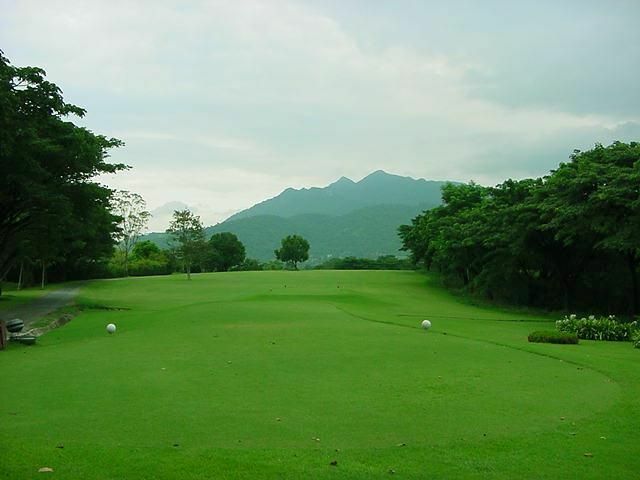 If you can get on in two shots and keep the ball below the hole, you could be on for an eagle. 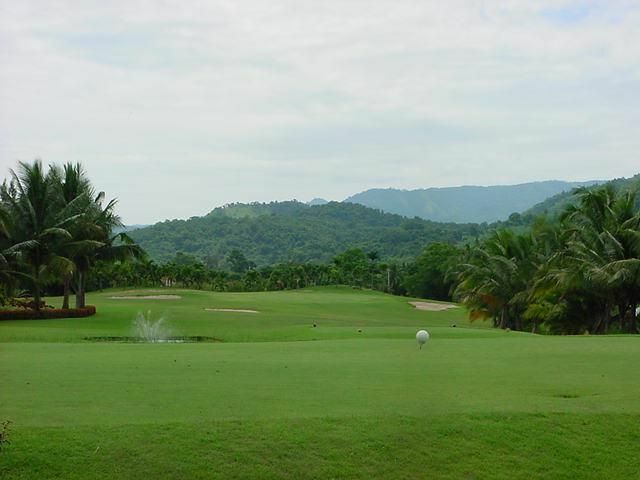 The signature par-3 15th hole plays downhill to a water-surrounded green. 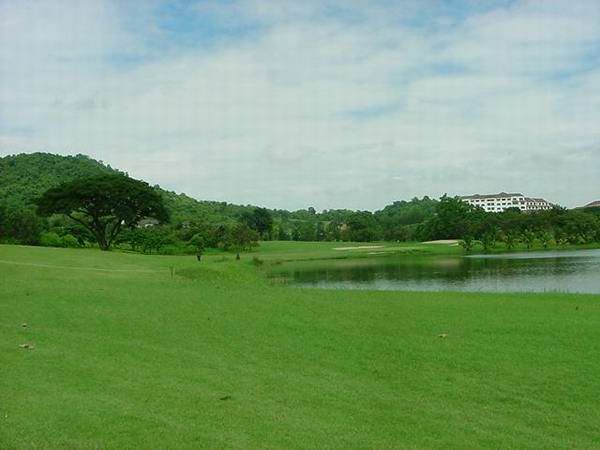 The testing par-4 18th starts from an elevated tee, and then across the water to a nicely elevated green in front of the clubhouse and Sir James Resort. 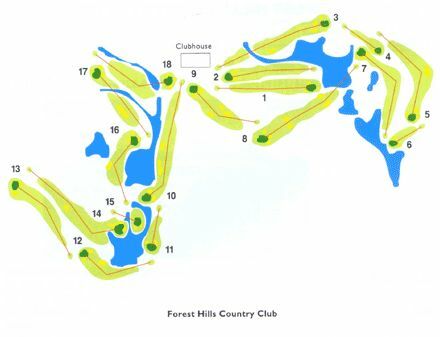 Although easy-going in parts, the layout certainly contains enough water, bunkering, dog-legging holes and elevation changes to ensure all game aspects will be probed and tested. 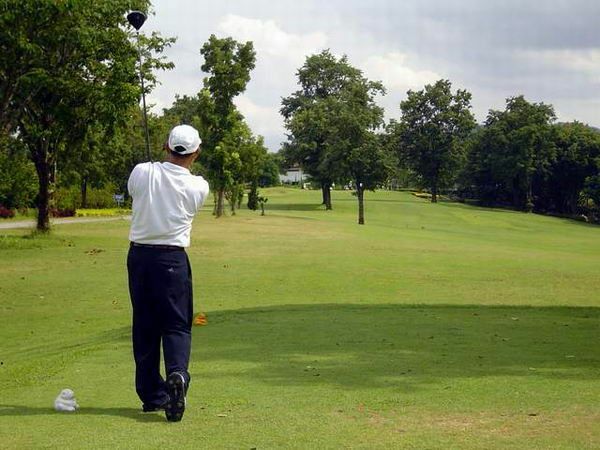 Solid shot-making is required to shoot a good score a few of the greens are easy, making good approach play at a premium. 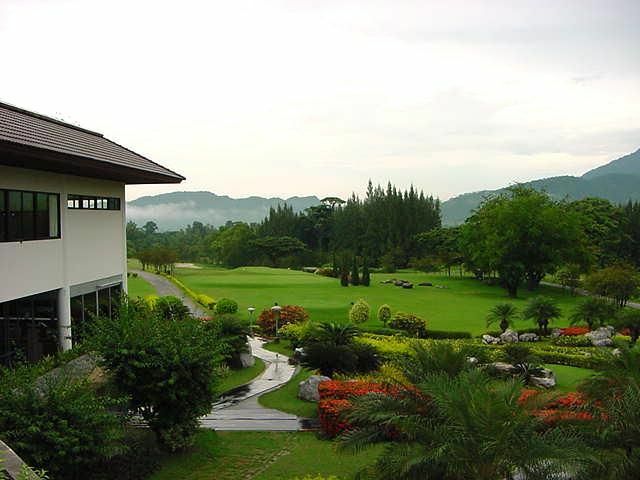 The clubhouse has a lovely veranda overlooking the Khao Yai golf course, where players relax after their game. 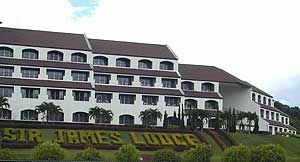 An air-conditioned restaurant on the terrace serves meals all day. 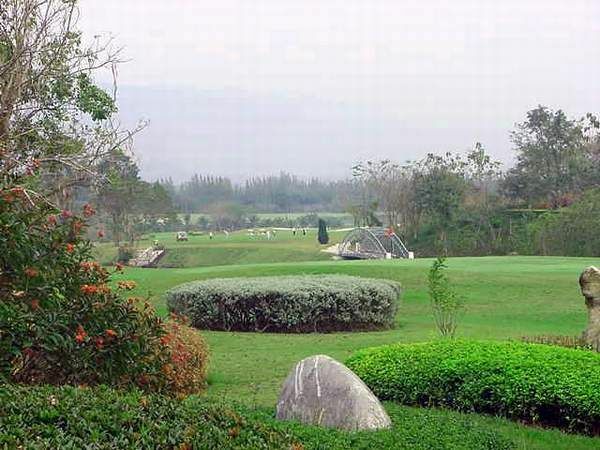 This area of Khao Yai is famous for its steaks. The chef at the clubhouse takes full advantage and does a very reasonable job with almost any kind of cut of beef. He also can do tasty pork, chicken, or even fish steaks if that appeals. 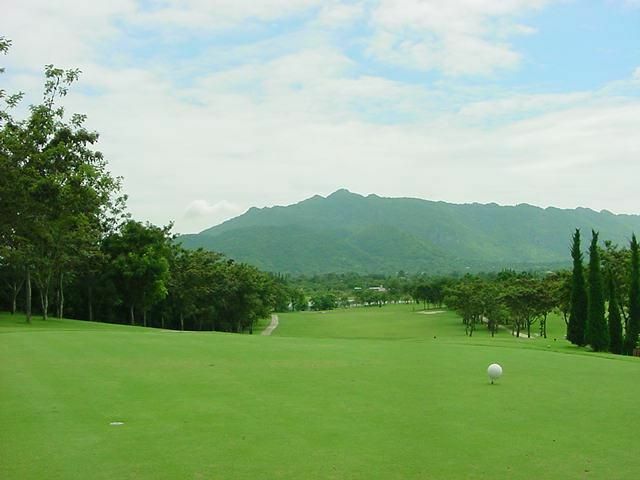 With more cooling breezes and less humidity than Bangkok, a trip to play Sir James in the Khao Yai region a good day on the links. Have you played golf at the Forest Hills Country Club (Sir James) and took some nice photos that you would like to share with other golfers? Send them to us and we may upload them here. Thank you in advance!